The civil servant chief who issued a damning report into Birmingham City Council has told how he turned down an opportunity to improve the authority. 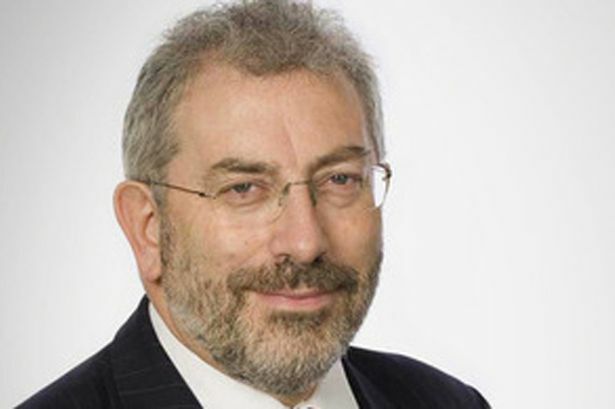 Sir Bob Kerslake said he applied for the city council&apos;s chief executive post in 2002, while he was chief executive in Sheffield. He was initially rejected, with the job being offered to American Valerie Lemmie. But Ms Lemmie then decided not to take the role and council leader Sir Albert Bore travelled to Sheffield to ask Sir Bob if he would like the job after all. Writing in The Guardian newspaper, Sir Bob said: "More than a decade ago, in preparation for a job interview for the post of chief executive of Birmingham Council, I took a series of bus rides around the city. "I was enthralled with the different communities I saw – Alum Rock, Castle Vale and Sutton Coldfield to name but three. "Ultimately the job was offered to an American woman who then turned it down. "The leader, Sir Albert Bore, came to see me in Sheffield, where I was then chief executive, to ask if I would take it on but by then the moment had passed and I didn&apos;t think I would have the authority to make the changes I would have wanted to." Last week, 12 years later, Birmingham discovered just how badly Sir Bob had found that the city was failing. His three-month review, commissioned in the light of persistent failures on child protection, the failure to deal with the Trojan Horse affair and the view that Birmingham is slipping behind other big cities, most notably Manchester. Sir Bob said: "The conclusions we reached were clear and unequivocal. There were some real positives, not least the passion for the city of its leadership and the commitment of the council staff. "The overwhelming view, though, was that the council needed to change radically. As one person put it to us &apos;Birmingham just can&apos;t go on as it has been doing&apos;. "Such an honest report is always likely to provoke a strong reaction but I believe that Birmingham has responded well in the circumstances and is willing to pursue meaningful reform."